Very few people love to write! 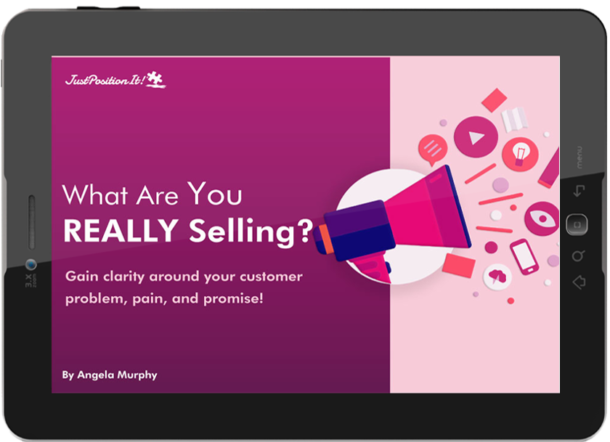 But the reality for business owners is that EVERYTHING requires writing: Your website, emails, landing pages, letters, video scripts, thank you notes, social media posts, and more. There are very few things in your business that don’t require a basic understanding of copywriting. You can always outsource copywriting, but you still want to know the good from the bad. 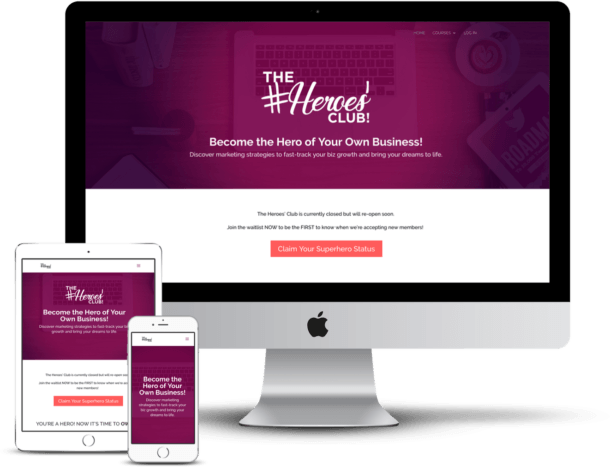 Secret #1 – Get quick and easy tips to craft copy that sizzles. Secret #2 – Learn the #1 thing you can do with your copy right now to drive more action. Secret #3 – Discover simple ways to think through the message you’re trying to convey. 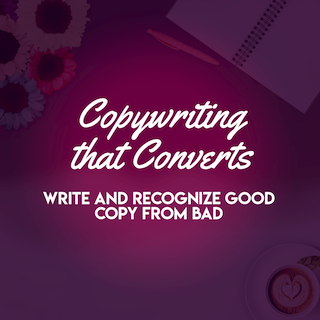 This class comes with a handy guide that shows you the importance of copywriting to your brand and business, and gives you 25 real-life copywriting before and after’s to help you see the difference between mediocre and well-written copy.